Every single day, millions of people from around the world try their hand at winning money at casinos. Every day, millions of people will go home, usually disappointed at having left completely empty-handed; unfortunately, casino games almost always have the edge in the favour of the house, and winning anything at all can sometimes feel like an impossibility. This isn’t always the case, however, and once in a while, although extremely rare, a person comes along and has an extremely lucky day. These are people that don’t win just a few extra dollars at the slot, but end up taking home more than they ever dreamed of. These are the people that inspire millions of others to keep trying, no matter how the odds are stacked against them. No matter what game it is, from online slots to online pokies NZ, these are some of the biggest winners in betting history. In 1964, a man by the name of David Threlfal wrote to famous betting company William Hill, asking what the odds would be if he placed a bet on when people would first walk on the moon with a time frame of seven years. It was more of a joke than anything, and as such, Threlfal only bet 10 pounds on the wager. Some years later, in 1969, the very steps would be taken on the moon, and Threlfal made a total of 10000 pounds in winnings, making him the only person in history to make a successful bet on the moon. The term “breaking the bank” originally meant winning all the chips at a casino, and at the time, it was largely unheard of. This was until a man named Charles Deville Wells played at the famous Monte Carlo casino in 1891. While he was a notorious cheater, and had managed to swindle enough money to let him visit Monte Carlo, where he’d start at the Roulette table and, by pure luck, manage to walk away with a million Francs in winnings. This win belongs to a woman by the name of Cynthia Jay, and while it was a wonderful time for her, it was also met with terrible tragedy. 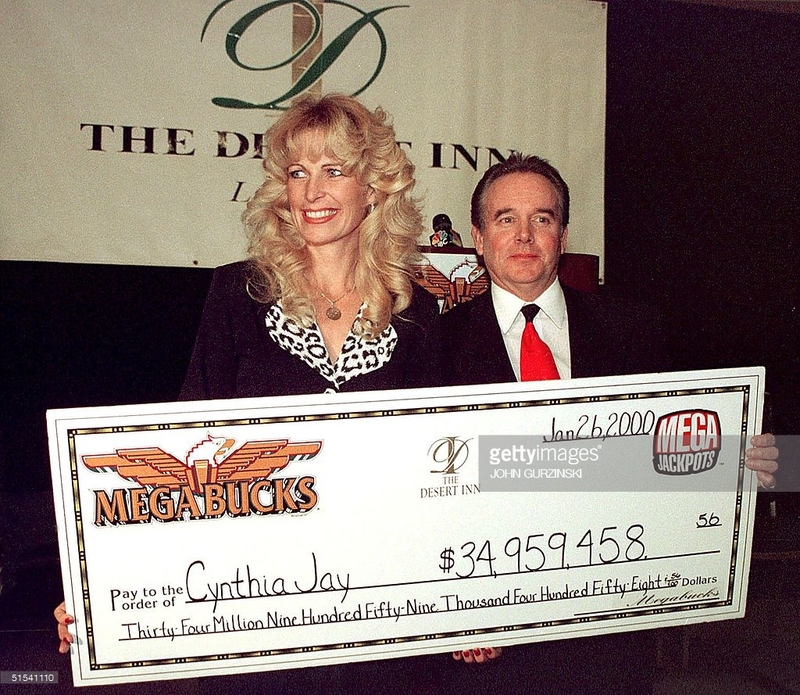 In 2000, Jay played the Megabucks slot machine at the Monte Carlo, where she managed to hit the jackpot, netting a cool $34 million in winnings. She got married shortly after, but a terrible car accident had her paralysed from the chest down for the rest of her life. Often considered the greatest winning streak in Las Vegas history, this is a story that has more place in a film than in real life. Archie Karas, in 1992, drove into Las Vegas with just $50 in his pocket, intending to play a slot or table game here or there. After borrowing some money, Karas won a huge amount – $2 million – at poker. After that, the winnings just kept piling up, eventually culmination in a total of $40 million. Sean Connery was a seasoned gambler, and had spent his life learning everything there is to know about the pastime. His lucky number was 17, and in 1963, at a casino in the Alps, he played his lucky number three times in a row. Each time was a success, and against a 35-1 wager, Connery managed to win a total of 10000 pounds thanks to his lucky number.